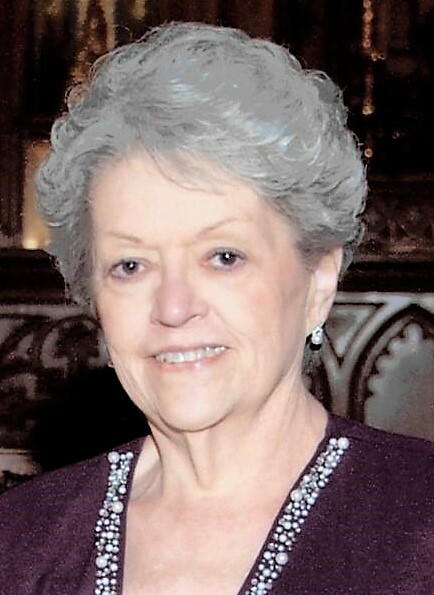 Sandra Sue Warren, 81 of Friendship died Monday, January 21, 2019 at Hill View Retirement Center. She was born April 27, 1937 in Portsmouth to the late Floyd Edward and Frances Genevieve Honaker Warren. She was a retired Teacher of 32 years in the Washington Nile Local School District, a member of Friendship United Methodist Church where she was in the Women’s Guild, active volunteer at SOMC for many years, and former manager of the Nearly New Shop and Snack Bar at the hospital. Sandra is survived by a son; Jesse Edward (Terri) Hurd of Friendship, 2 daughters; Karen Sue (Mark) Moellman of Toledo and Lora Frances (Mike) Bowen of Friendship, 8 grandchildren; Jason Hurd, Jessica Stratton, Jennifer Hurd, Ryan (Kathy) Moellman, Cara (Kevin) Aschliman, Katherine (David) Gibney, Jamie (Matthew) Simon, and Andrew Bond, and 15 great grandchildren; Bryson, Garrett, Jase, Quinton, Braxton, Cale, Maverick, Wyatt, Colt, Abree, Josie, Blake, Jack, Jena, and Tyler. Funeral services will be 11:00 AM Friday, January 25, 2019 at the Roger W. Davis Funeral Home in West Portsmouth with Reverend Matthew Brookes officiating. Friends may call at the funeral home from 5 to 8:00 PM on Thursday and one hour prior to the service on Friday. Condolences may be sent to www.rogerwdavisfuneralhome.com.